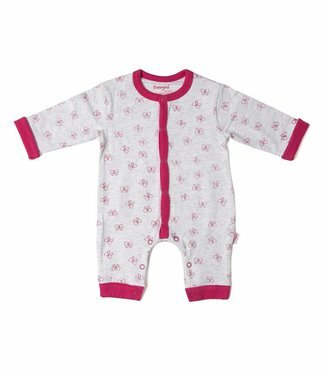 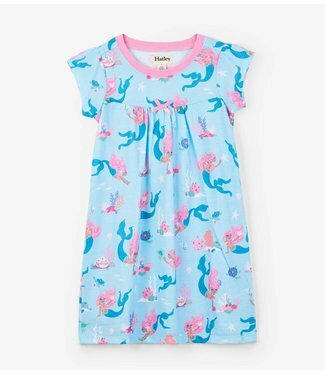 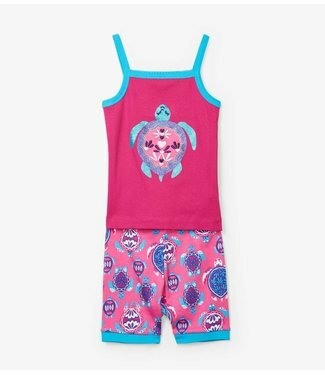 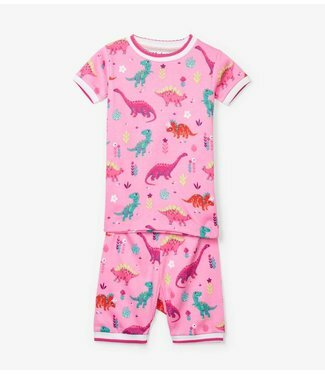 It is a girls bodysuit or crawler with a long sleeve and lon..
A light pink girls 2-piece pajamas without sleeves and with ..
A light blue girls 2-piece pajamas with a short sleeve and s..
A light blue girls nightgown or nightgown with a short sleev..
A light pink girls nightie or night dress with a short sleev.. 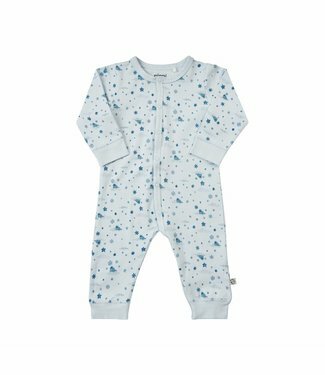 This cute romper has a gray color with an all over print of .. 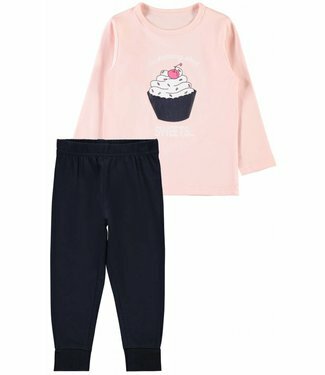 This 2-piece pajama set has a pink shirt with a long sleeve .. 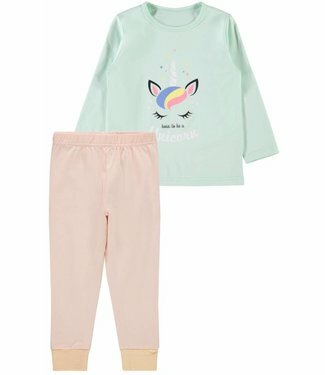 This 2-piece pajama set has a green shirt with a long sleeve.. 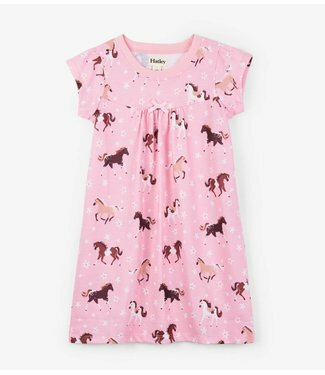 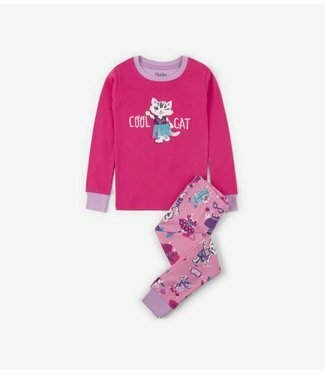 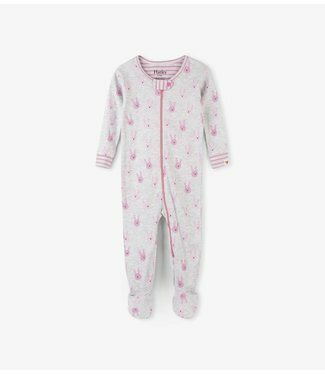 This set consists of 2 pajamas with feet and a press-stud fa..
A pink 2-piece girls pajamas, with a plain pink t-shirt with..
Light gray girls pajamas from 2 parts, a shirt with long sle..
Light gray pajamas with anti slip fixed feet and a long slee.. 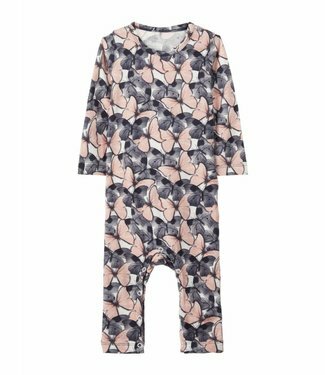 It is a beige romper / pajamas without feet. 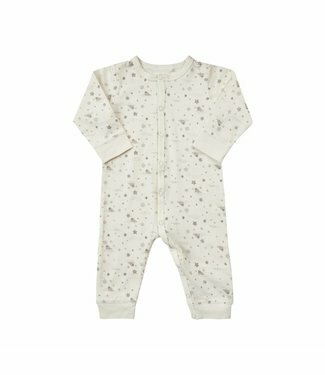 The crawler has.. 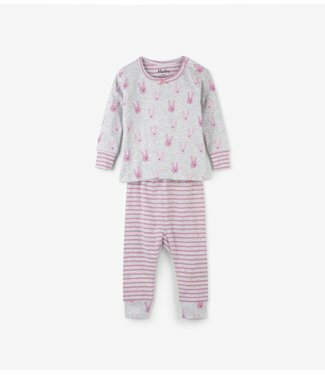 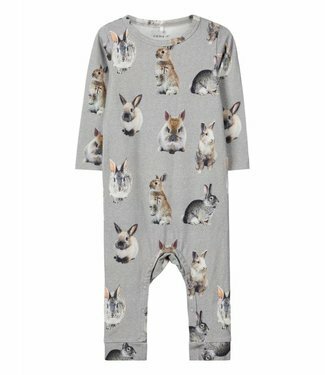 It is a light rose romper / pajamas without feet. The crawle.. 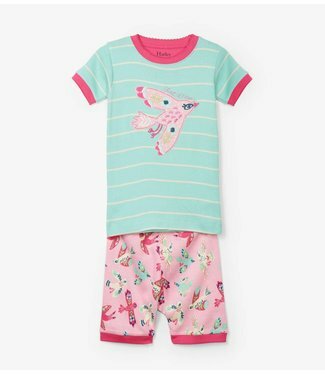 It is a blue romper / pajamas without feet. 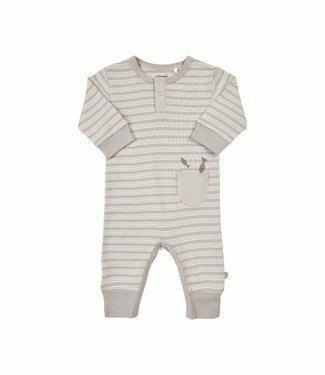 The crawler has ..